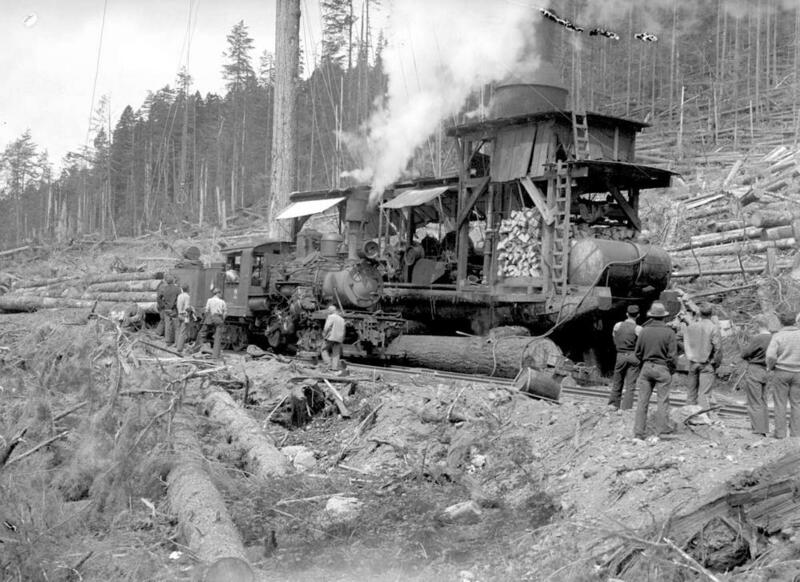 ItemNA-06301 - Peterman Logging Company operation, Morton, Washington State. ItemNA-06302 - Peterman Logging Company operation, Morton, Washington State. ItemNA-06303 - Forest Service Ranger Station, Hardy Bay. ItemNA-06304 - Forest Service; launch, Nesika. ItemNA-06306 - Forest Service; Cowichan Lake experimental station; Bald Mountain Penninsula. ItemNA-06307 - Forest Service; launch, Nesika. ItemNA-06308 - Forest Service; launch, Nesika. ItemNA-06309 - Forest Service; launch, Nesika.